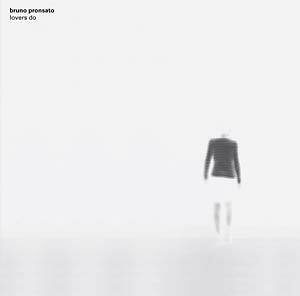 First vinyl edition of Lovers Do by Bruno Pronsato, originally released as a CD in 2011 (SONG 006CD). 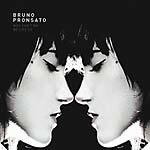 Bruno Pronsato has always kept busy with various projects, including Others, his experimental house outfit with Daze Maxim; Public Lover, his duo with the French artist Ninca Leece; and his work with Sammy Dee as Half Hawaii, which has released on Perlon and Diamonds & Pearls. As half of the duo Ndf, he coproduced "Since We Last Met," a single that marked his debut on DFA and landed in Pitchfork's "Top 100 Tracks of 2010" staff list. But as Bruno Pronsato was juggling all of these different projects, one piece of music was slowly taking shape -- his third and most immersive album, Lovers Do. Like much of his work to date, Lovers Do is experimental without being snobby -- or, in the artist's words, "accidentally avant-garde" -- but this one takes it further than the others. 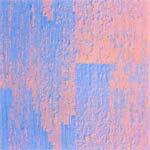 It has a looseness that's truly rare in techno; scrapping formulaic verses and breaks, it winds along like an abstract sketch, guided by intuition instead of logic. Some songs are fraught with nervous tension while others are soothing and rich with detail that ranges from dappling Rhodes to orchestral swells, jazzy drum fills, and wet hand claps. Human voices swirl in and out of the mix, serving only to make things more surreal. Many of the tracks stretch well beyond ten minutes, though one bows out after less than three. Overall, the album is delicate and subtle, but it also features one of Bruno Pronsato's best club tunes, the eerie and delirious "Feel Right." Bruno Pronsato spent two years composing Lovers Do at his home studio in Prenzlauer Berg, Berlin. His muse Ninca Leece makes scattered cameos throughout. 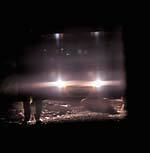 Brian Eno once described his own music as a place one occupies rather than a thing that happens; Lovers Do is such a place -- a lovely, impressionistic scene with amber tones, murky figures, dim streetlights, and dusty shadows.